The Ryukyu Martial Arts Research (RMAR) 琉球武道研究 was established following the publication of the book: “Karate Uchina-Di 沖縄手”, in order to constitute a basis for further fruitful research and future updates. The research focuses on the evolution of KARATE and KOBUDO in Okinawa before the 19th century, namely, in the days of Ryukyu Kingdom. 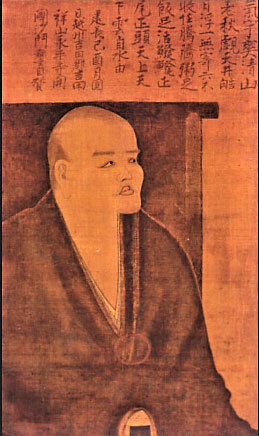 The major directions of research are how ancient Ryukyu-te looked and how it was developed in the Ryukyu Islands, spotting the causes and changing conditions of time and environment. We do try to comprehend the nature of transferring the knowledge throughout history, to find answers to ambiguous issues and topics, to investigate processes, identify trends, important routes and key points by which Karate progressed. 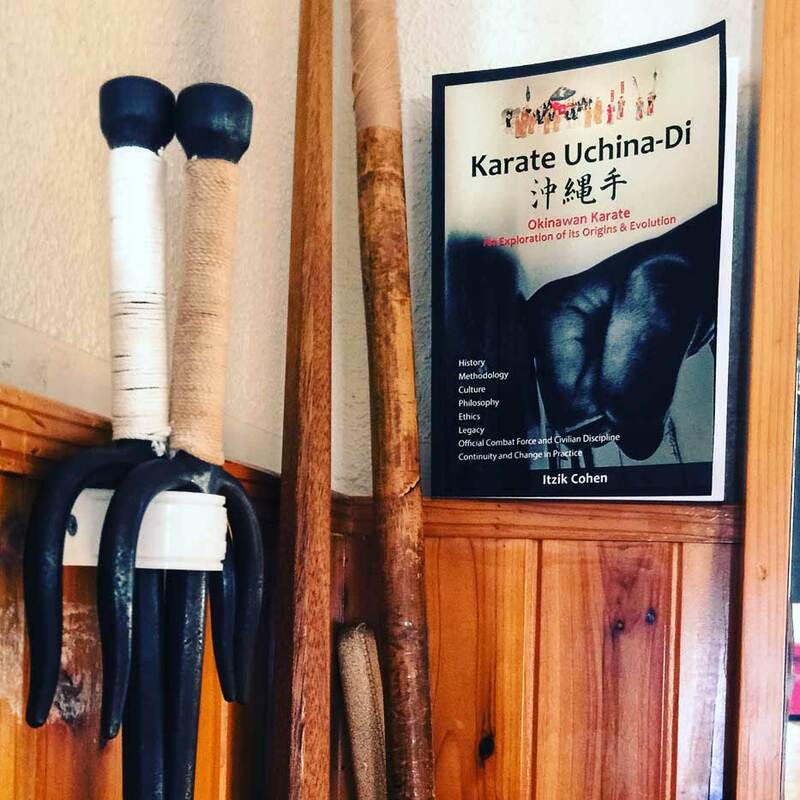 The thorough analysis of Okinawan Karate and Kobudo includes: Origins, Evolution, History, Methodology, Culture, Philosophy, Ethics, Legacy, Technique, Pragmatism and Continuation. Art is a living nature that has been undergoing through constant change over the years. I believe that in order to continue the art in the most appropriate way, the artist or practitioner must be familiar with the past processes of the art, history and culture. With deep knowledge and understanding of these processes, one may deeply engage with the art and will be able to continue it in most appropriate manner towards the future. This is an important part of proper development and the essence of continuation.